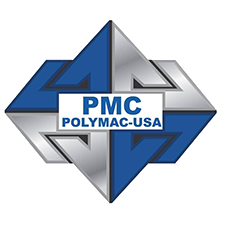 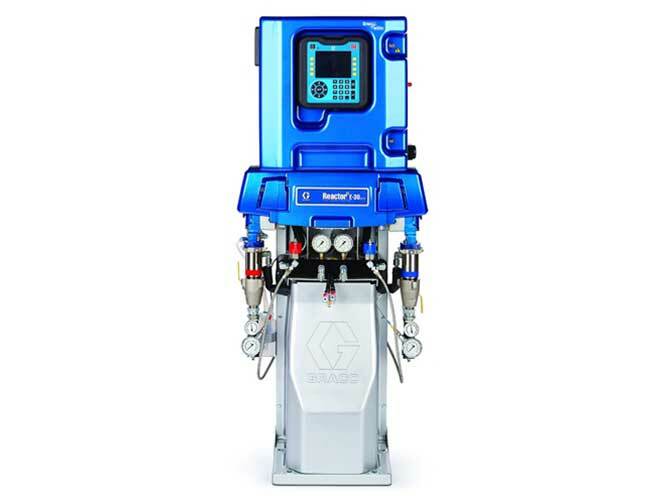 We understand that picking the right spray foam equipment can be a daunting experience.From the configuration of a mobile spray rig to the wide range of equipment that fills it, how do you determine what fits your business model and your budget? 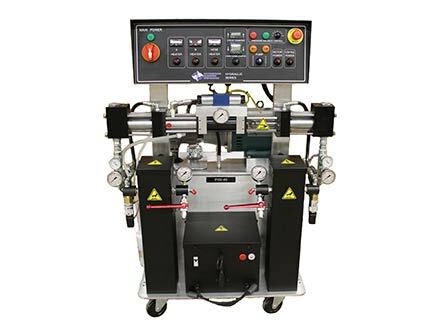 At Intech Equipment and Supply, we always recommend carefully analyzing the pros and cons to decide which option will best solve your business’ present and future needs. 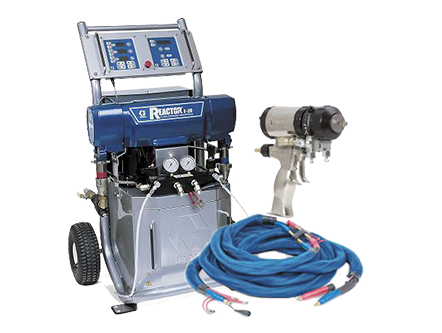 With our extensive industry and product knowledge, Intech Equipment and Supply helps today’s SPF contractors identify and attain both quality used and new spray foam equipment for a wide range of SPF insulation applications. 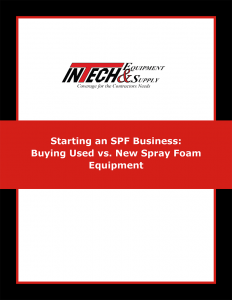 Learn about the numerous factors to consider before making the big decision about whether to buy used or new spray foam equipment.